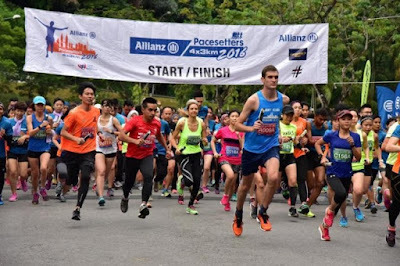 Many more runners in Allianz Pacesetters 4 x 3 km relay compared to last year. 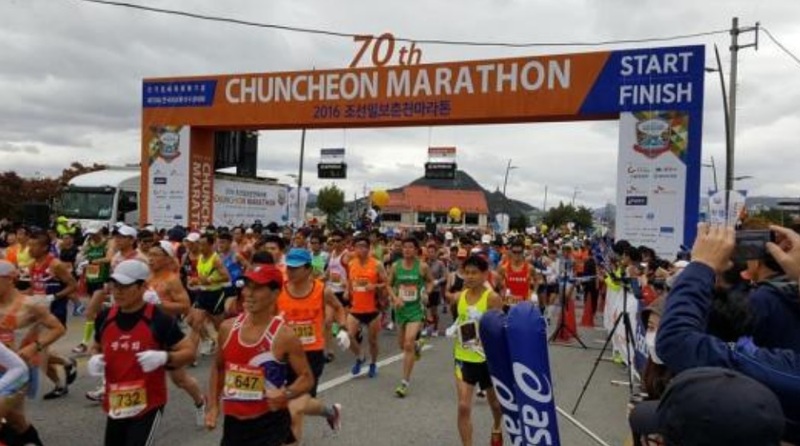 About 18 club members at Chuncheon Marathon. 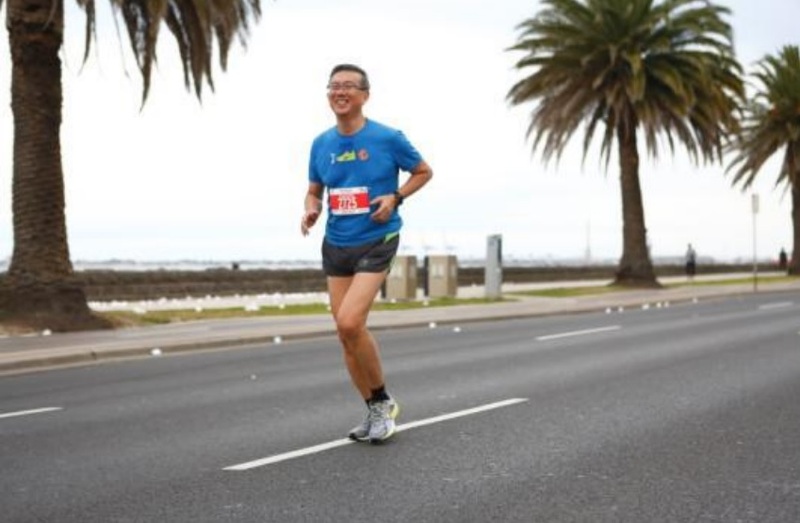 Tan Chor Huat at the Melbourne Marathon. 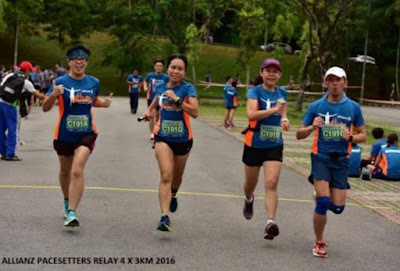 Newbie, Ai Ming, at left, with teamates at the Allianz Pacesetters 4 x 3km relay. She is happy to make new friends in the club. 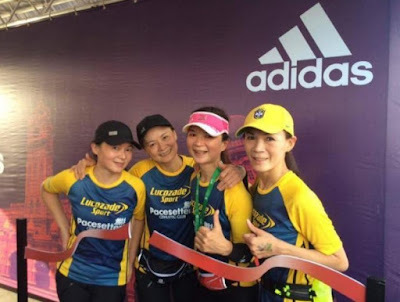 Newbies, the Loh sisters enjoy the fellowship of club members. Read all the stories in the December 2016 eFootloose.